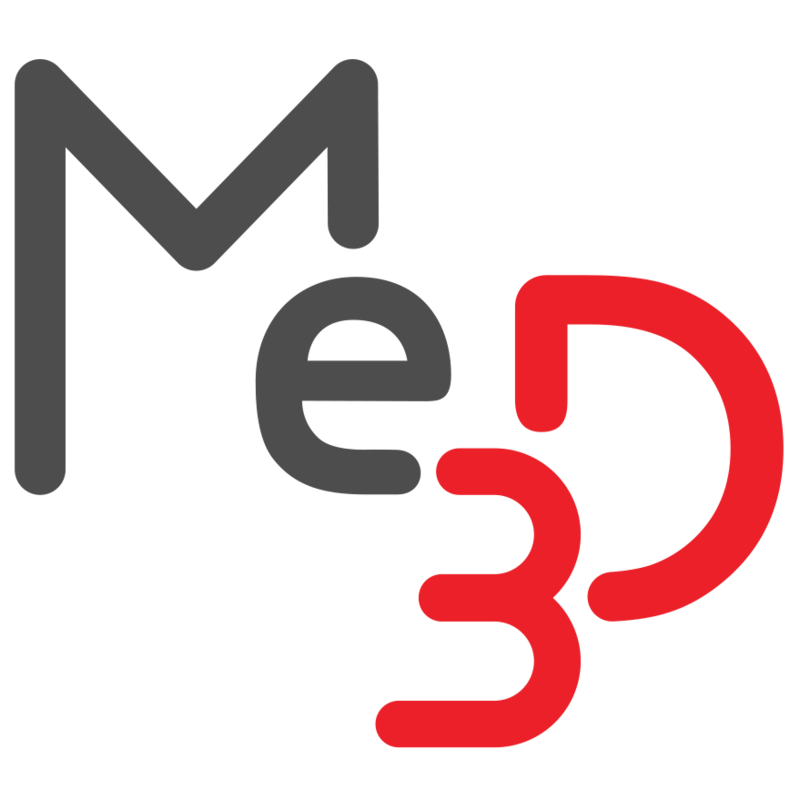 Renaming a printer – Me3D Pty. Ltd.
After being configured for the first time, your BuildFlow servers are assigned a random name to help identify the 3D printer it is attached to. You may not particularly like the name assigned to your printer, or you may just want to personalise it to fit a naming theme amongst your 3D printers. For some inspiration, some naming themes we've seen include famous scientists, countries and characters from Star Wars and Scooby Doo. 3. Next, select the printer you wish to rename. 5. You will then be able to type in another name. Click on the pencil icon again to save the change.